Acne, a skin disease, is formed when skin pores are clogged and is found mostly in adolescence period. Acne means the formation of pimples, scars, blackheads, whiteheads etc. Vitamin E maintains skin health by neutralizing free radicals and by being absorbed into the skin. Thus it fades away scars left by acne. Here in this article, we will discuss how to use vitamin E oil for acne. What Does Vitamin E oil do for Acne? 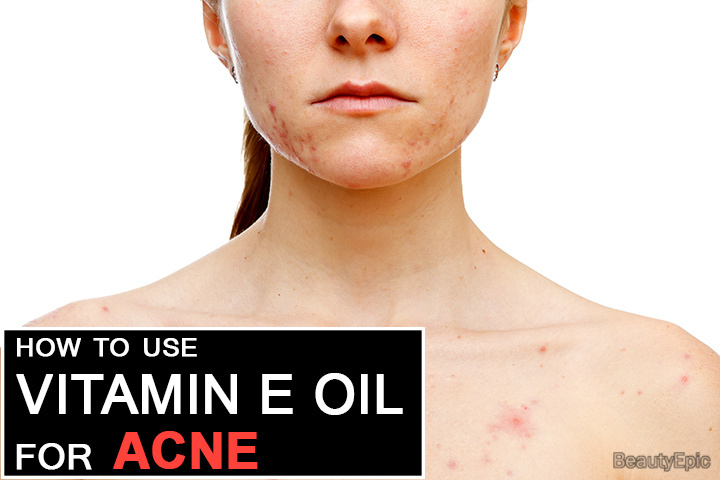 How to use Vitamin E oil for Acne? It boosts the production of skin proteins like collagen and elastin. It penetrates deep into the skin and fades away acne scars. If you want to get the result from vitamin E oil, you have to use it for 3 months because vitamin E repairs skin gradually. Vitamin E oil can be applied directly on acne scars or you can use vitamin e capsules. Pierce capsules with a needle and extract oil from it. First, wash your face and then apply vitamin E oil on your acne scars on face. Tea tree oil is a natural remedy for acne. It has anti-bacterial property, which kills bacteria causing acne. How it works: this mixture acts as a spot treatment for acne scars. 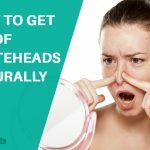 It removes your existing acne as well as fades hideous spots. Best time to apply: before bath, before going to bed. Tips: Avoid contact with eyes. 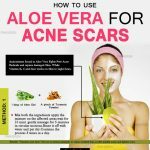 Aloe vera has many vitamins and minerals that heal the skin. It has an anti-inflammatory property, which gives relief to inflammation of acne scars. How it works: this face mask is a natural remedy for acne scars. This mask moisturizes the skin, removes the damaged skin and regenerates new skin. Thus it removes acne. The saturated fatty acids present in coconut oil kill the bacteria causing acne scars. It moisturizes the skin and heals acne rapidly. Mix coconut oil with vitamin E oil in equal proportion. How it works: This mixture is a natural home remedy for acne scars. It can be used all over the face. It is an effective moisturizer. Best time to apply: Before sleep at night. Some studies have shown that use of high concentration of vitamin e oil may cause negative effects. If you have allergic reaction to vitamin E oil, you must stop using it. Besides topical application of this oil, you may reap the benefits of vitamin e oil by adding vitamin E to your diet. 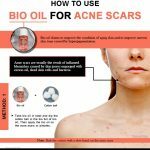 How to Get Rid of Acne with Olive oil? 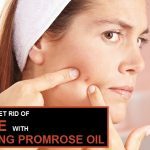 How to Treat Acne with Apple Cider Vinegar? How to Get Rid of Acne with Honey? Vitamin E maintains skin health by neutralizing free radicals and by being absorbed into the skin. Here we discuss how to use vitamin E oil for acne.